The Chrysler 300C will hold 4 adults comfortably as well as 2 large suitcases and 2 carry-ons. 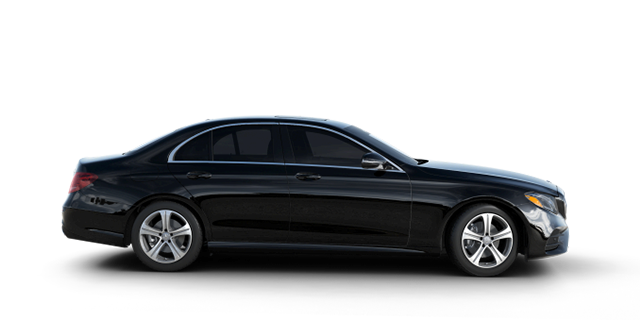 The Mercedes Benz E-Class is the perfect corporate transport. We can arrange airport transfers, hotel pick ups and our drivers have an extensive knowledge of the Perth area and are trained to be professional, courteous and offer the best service possible. The drivers provide a meet and greet service that will impress your corporate visitors or guests. The leather interior and air-conditioning, great ride and comfort put this chauffeur-driven Mercedes head and shoulders above a regular taxi or mini cab. The in car entertainment alone will help make even the longest journeys more pleasurable. If you prefer things a little quieter, the acoustic design, and low cabin noise all help in keeping the sounds of Victoria out so you can enjoy a silent and serene ride.